Over 60 carriers will be accepting meeting requests when scheduling opens this month. The meeting request system for Routes Asia 2019 will open on 28 January, from which date delegates will be able to submit meeting requests with their key airline targets. Over the three business days of the event, heavyweights from the world of route development and airline network planning will be meeting with airports, destinations and suppliers to negotiate future and existing air services. 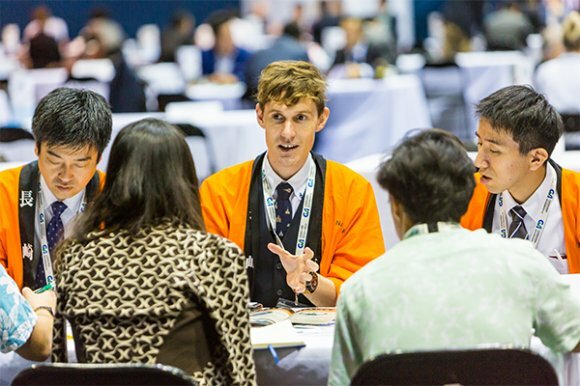 With over 35 available meeting slots, Routes Asia 2019 will provide an unrivalled platform for attendees to present their business case to senior airline decision makers. 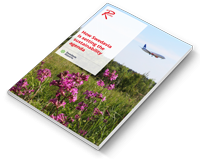 Register your place today to maximise the chances of expanding air connectivity to your region. More than 100 carriers will be attending the event in Cebu City, Philippines. Delegates will have the opportunity to request meetings with carriers such as AirAsia, IndiGo, Japan Airlines and Philippine Airlines. View the full attendee list. Visit the web pages to find out more about the meeting request system for Routes Asia, or register your place today for the only route development event dedicated to the Asia-Pacific region.